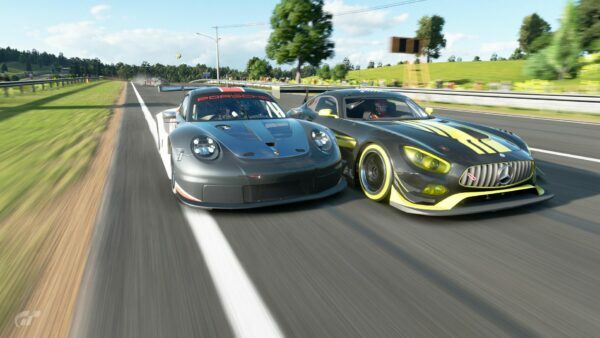 If you missed out on the GT Sport Asia-Oceania Regional final, don’t worry. 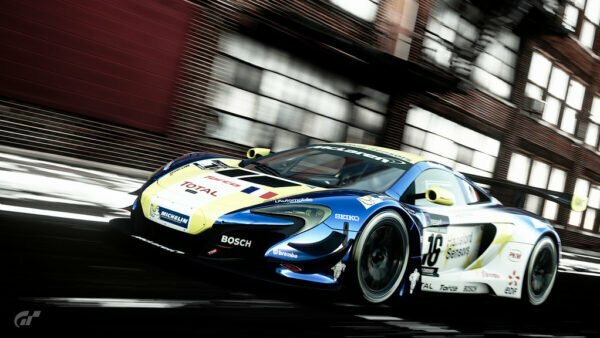 There’s another GT Sport competition coming up for the region this month, and you can win steering wheels and a trip to the UK. 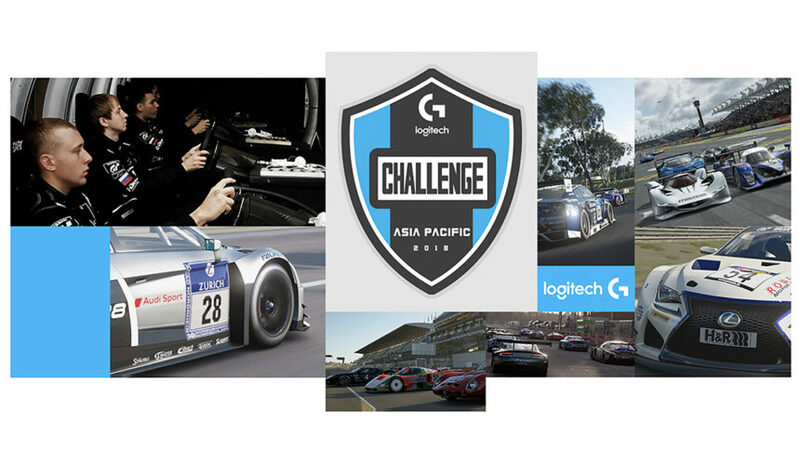 It’s called the “Logitech G Challenge Asia Pacific Racing E-sports Competition” (or, thankfully, APAC) and it’ll pit drivers from around the Pacific rim against each other online in GT Sport. There’ll be two online phases in mid- to late-October before a grand final in November, in Taipei. The G Challenge APAC is open to legal residents of Australia, Hong Kong, Japan, Macau, Malaysia, New Zealand, Singapore and Taiwan. For the qualification stages, the competition divides the players into four groups, with Japan as its own group, Australia and New Zealand paired together, Malaysia and Singapore as the third group, and the three remaining nations as the fourth. Unusually, players wishing to participate will need a Discord account. 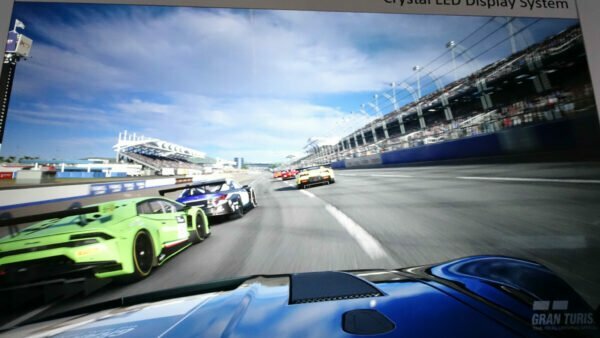 This is because the competition arranges the races using the popular gaming communications tool. 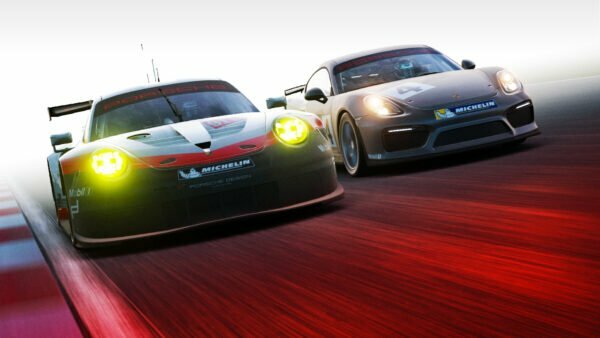 Each region will compete in an initial stage using Gr.4 race cars in 15 minute races at Brands Hatch, Monza and Tsukuba. 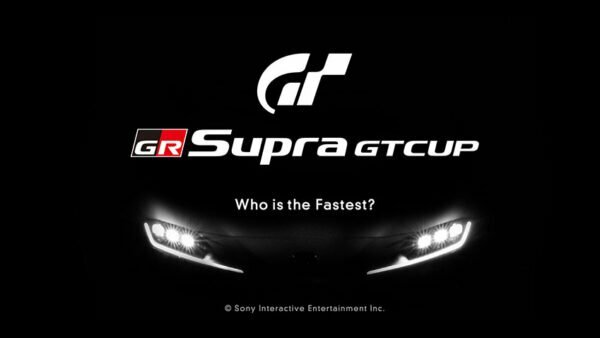 The top 12 players, by combined best lap on all three races, will advance to the second phase. 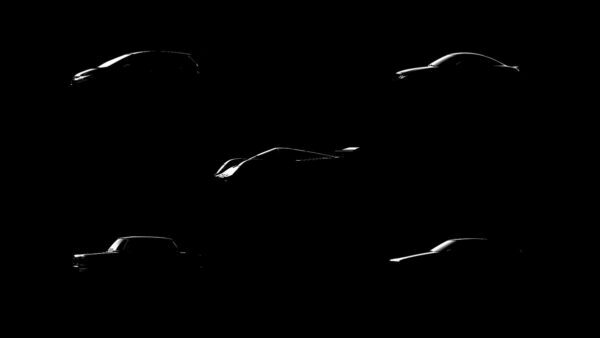 These dozen then face a further elimination phase, using Gr.3 cars at six of GT Sport’s real world circuits. This will narrow the field down to a final six – two from Japan, two from Australia/New Zealand, and two from the other territories – who’ll advance to the final in Taiwan. At the final, the six players will get to battle it out to find the APAC champion. 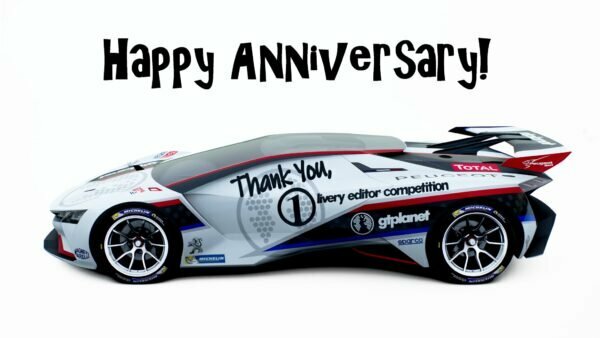 All six will win a Logitech G G29 steering wheel and get to meet and challenge the legendary “Drift King”, Keiichi Tsuchiya. 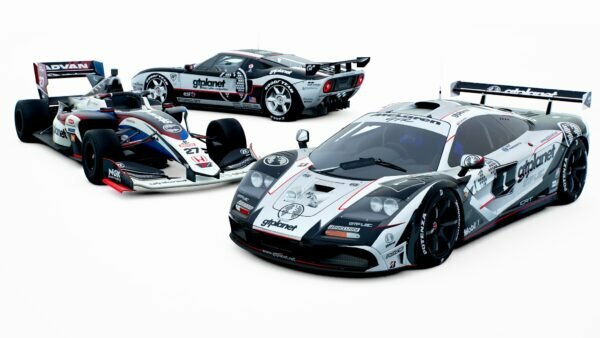 The winner will also receive an expenses-paid trip to the McLaren Technology Centre in the UK, to watch the semi-finals of the McLaren Shadow competition.